Disclosure: Get a Cute New Hairstyle without the Salon is a sponsored post with Black Hairspray. All opinions are mine and may differ from yours. Have you ever wanted to try a new hairstyle but only temporarily? I’ve got the answer for you! Black Hairspray provides a huge variety of wigs, and you’re bound to find one you’ll love! Black Hairspray has over 800 wigs with most of them priced below $50 and over 500 below $25. Wigs are the perfect way to try a cute, new hairstyle without a long term commitment. You won’t have to go to the salon to get one either! I have always loved this hairstyle, but the texture of my hair just isn’t cooperative. I can get the basic shape, but it always ends up flat! This Motown Tress Synthetic Wig would be so much fun for me to try. That way I could actually get the look I wanted without much effort! It could be you just want to try a fun new color. I have always wanted to be brave and try blue or pink hair, but I don’t want it to be permanent! A wig from Black Hairspray is the perfect way to try a new color just for fun. 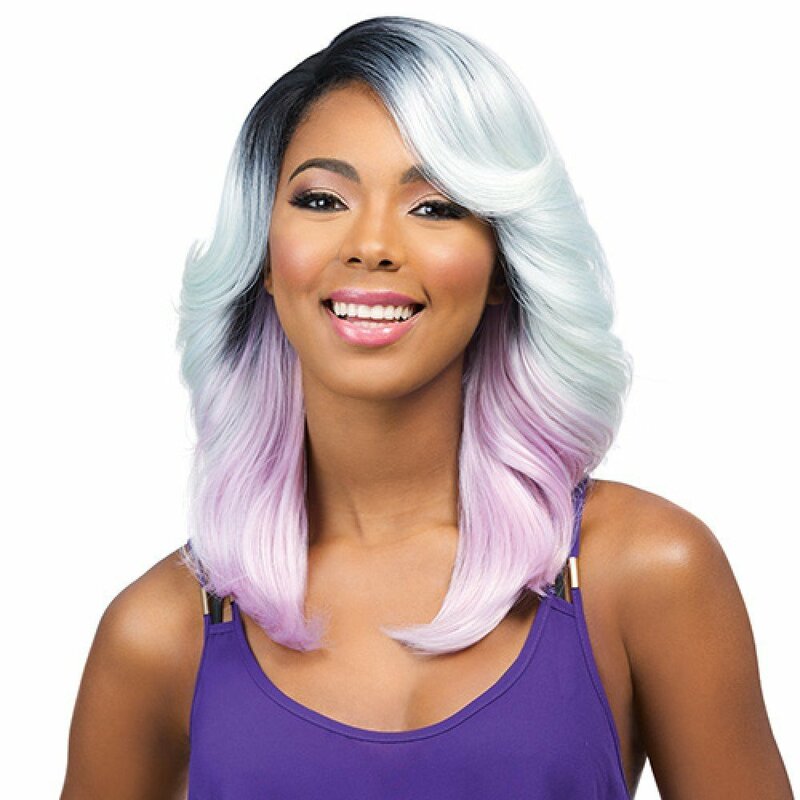 Most of their wig styles come in multiple colors, so you are bound to find the right style in the right color! No matter the reason, trying a wig from Black Hairspray is really a fun way to get a brand new look without any regrets! Black Hairspray is a company with a passion for all things hair. They deal in the top brands of wigs and beauty supplies. Black Hairspray has so many name brands. You’re sure to find what you’re looking for! This is a company that stands behind their products; and they offer a convenient, no hassle, 30 day return policy, price matching guarantee with in-house live chat customer service. Check out the full line of wigs, and find your perfect cute, new hairstyle today.